Megan Barth joins the program to discuss midterms, political censorship and the lunacy of the left. Tom Del Baccaro, former spokesman for the RNC, calls in to discuss the Kavanaugh confirmation hearings. Rico Oller discusses the anonymous anti-Trump New York Times column, the economy, Brett Kavanaugh and the midterms. Wayne Allyn Root joins the program to discuss the hysterics around the Kavanaugh hearings. 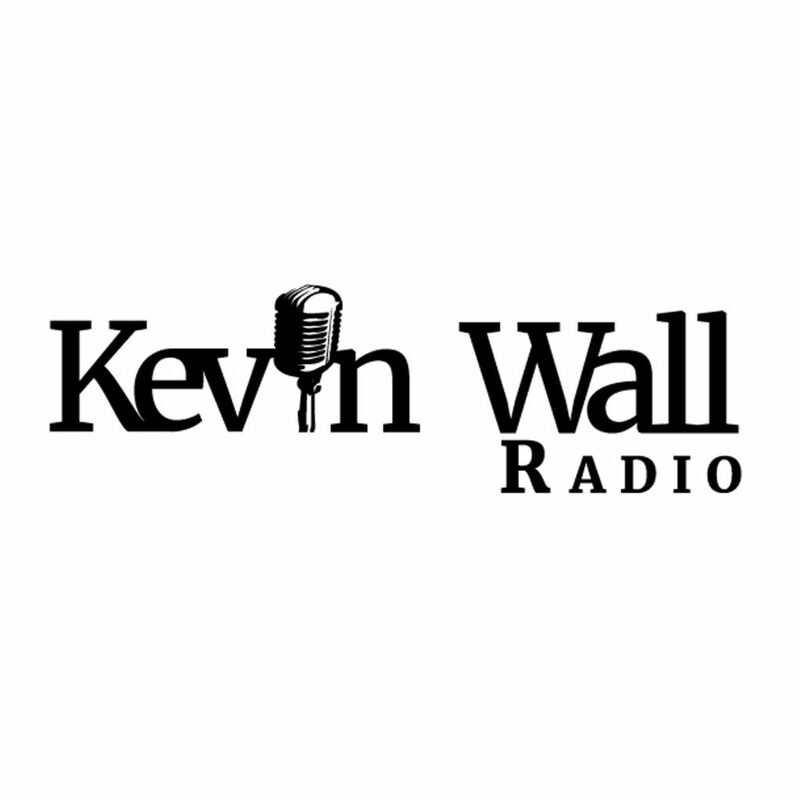 Kevin talks Kavanaugh, leakers, the lying press, and more. Chuck Muth talks midterms and Brett Kavanaugh. 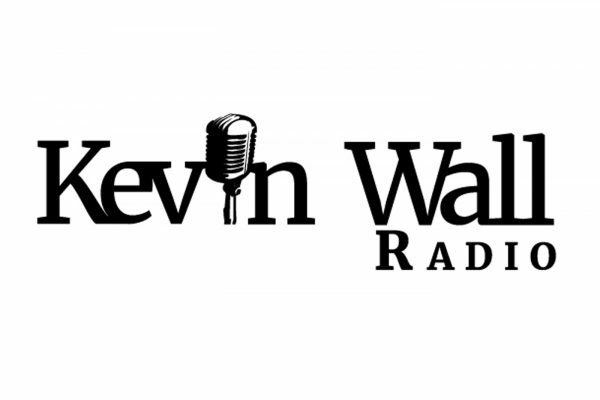 Kevin and callers talk Bob Woodward and Brett Kavanaugh. Brett Kavanaugh confirmation hearings are underway. Megan Barth discusses Kavanaugh, the McCain funerals and midterms.